Gerson Schilipacke began studying Muay Thai and MMA at the famed Chute Boxe Academy in Curitiba Brazil. After receiving his black belt in 2004 and competing in both Muay Thai and MMA he wanted to pass his knowledge on to others and focus his work towards a coaching career. In 2006 he moved to Southern California to coach the Chute Boxe USA team in Huntington Beach. In 2009 he founded the official Chute Boxe USA headquarters in Long Beach , CA. Coach Gerson has over 23 years of competitive and training experience. His passion for improving physical fitness, mental discipline, and spiritual strength is apparent in every class he teaches. Gerson has been a positive influence in the lives of many, and continues to strive towards making his fighters dreams of becoming a champion a reality. 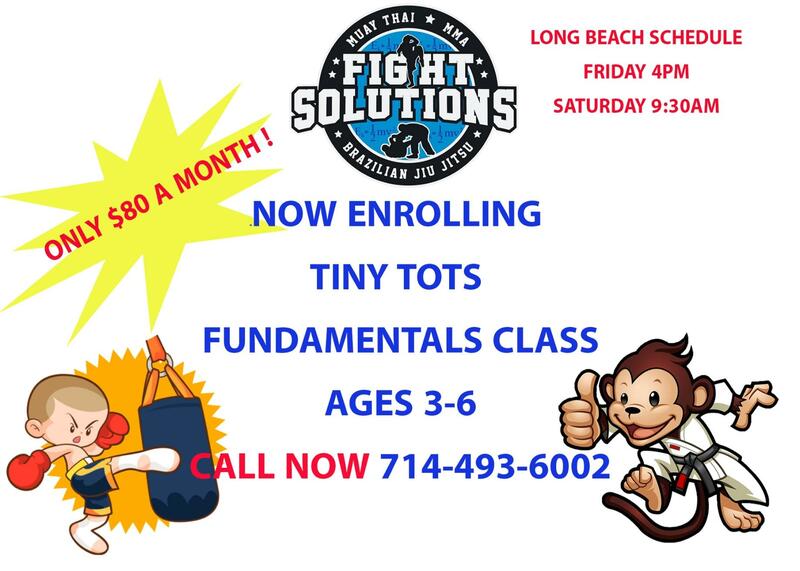 Gerson believes in a principled approach to martial arts, that includes the development of personal character as well as mental and physical strength. 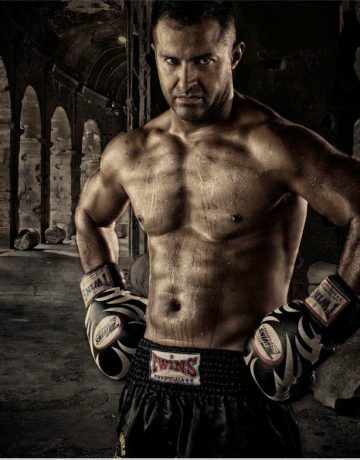 His vision of the sport , focus on respect, confidence, discipline, and hard work has made him one of the most sought after Muay Thai and MMA instructors in Southern California.